, 2016, Emergency Medical Services employees used the protocol to transport 41 percent of 53,000 psychiatric emergencies to the independent mental health emergency facility. 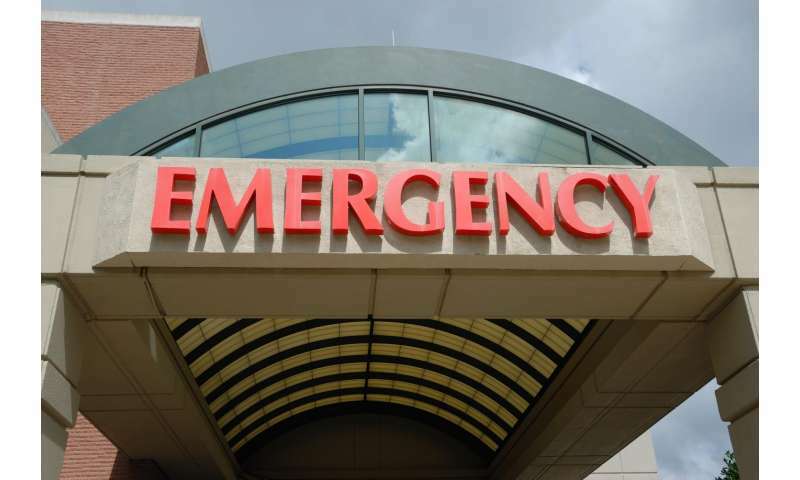 As a result, 22,000 psychiatric patients were treated in a specialized facility without first taking the standard trip to the emergency department. 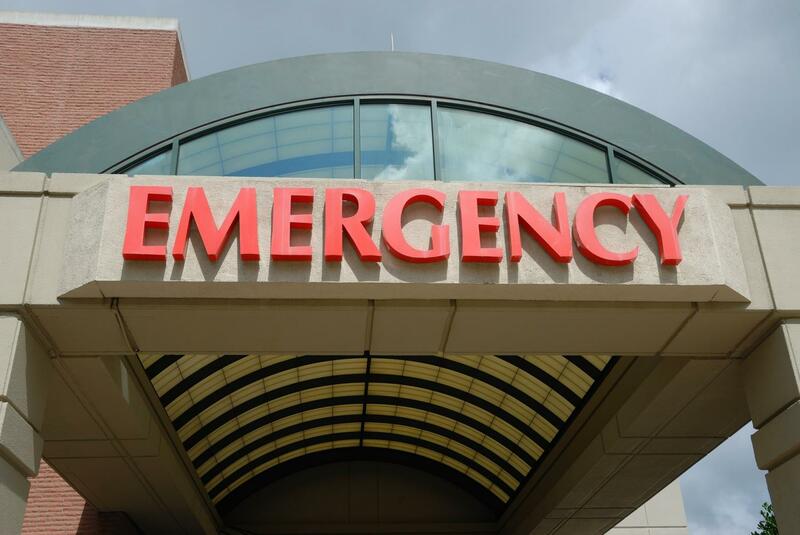 Patients with psychiatric emergencies who are involuntarily detained are often placed in traditional hospital emergency rooms. However, patients sometimes spend hours or days in an emergency room waiting for treatment and gaining access to a specialized psychiatric staff to perform mental health assessments. Psychiatric emergency services have been set up to fill this gap. Patients are still being examined to see if they do not have a life-threatening disease before being transferred to a mental health emergency room. Researchers reviewed data on 542,000 Alameda County ambulances over five years. They found that, since the data come from one district only, the results may not be applicable to counties that have a fundamentally different strategy for managing psychiatric crises prior to transport. Paramedics can distinguish acute psychiatric crises that can mimic symptoms of a physical illness, from life-threatening medical illnesses. As a result, they can safely reroute psychiatric cases from frequently overburdened hospital emergency departments to specialized psychiatric facilities. These results demonstrate the effectiveness of using protocols to assist paramedics in assessing the health of patients to direct them to a suitable facility. The study was published in Annals of Emergency Medicine .